The future of office workspaces is evolving as more businesses move from generic offices to more customised, worker-focused spaces. This morning Woods Bagot Principal Bronwyn McColl gave a talk about what she believes the future holds for workplace design. 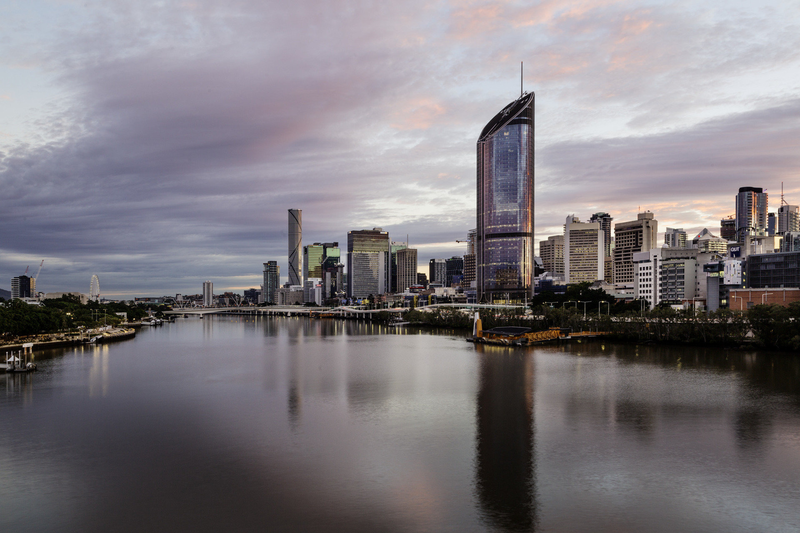 In 2016, Woods Bagot completed the largest government integration project at 1 William Street in Brisbane. The project involved co-locating nearly 5000 government employees from 16 sites. Following the transition, over 80% of employees shared that they were satisfied with their workplace. The design focused on maximising light flow into the office space, capitalising on the stunning 360° views, and creating open-plan social and collaborative spaces for workers. The office also has a 6 Star Green Star rating and 5.5 Star NABERS energy rating. The Woods Bagot technique of approaching workplace design is to focus on the holistic business strategy rather than a simplistic accomodation brief. This can include collecting available data to inform designs for productivity, comfort and versatility. After almost a decade with Woods Bagot in Brisbane, McColl has relocated to Melbourne to head up the studio’s workplace design team. McColl’s design experience spans across any sector where user experience is the focus. McColl has already begun work with the Melbourne team to deliver new accommodation for retail, property, government and legal clients.